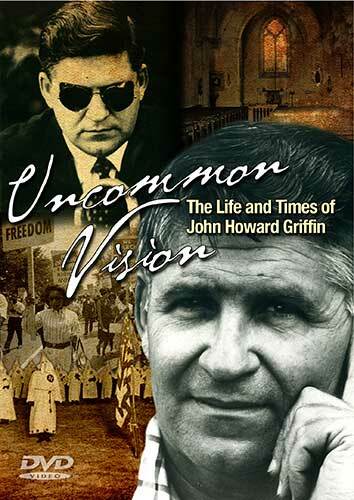 This documentary looks at the remarkable life of John Howard Griffin, a citizen of the world who stirred the conscience of a nation. 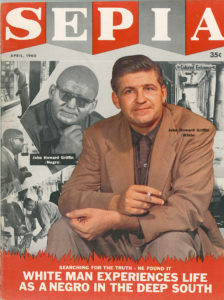 Griffin is best known as the white man who, in 1959 at the height of U.S. racial discrimination, disguised himself as a black man and then traveled anonymously through the racially divided heart of Dixie. 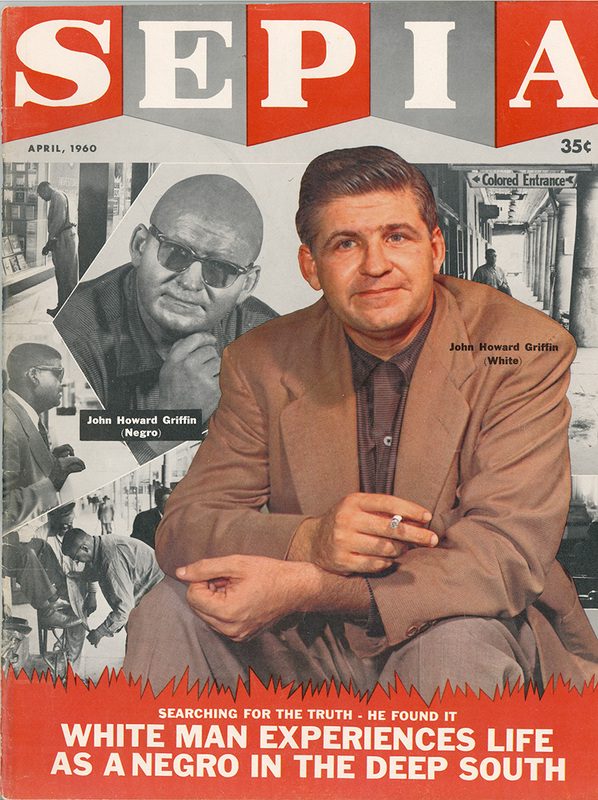 From his experiences, he wrote “Black Like Me”, a groundbreaking best seller that today stands as a testament to Griffin’s moral commitment and a document of one of the more extraordinary events of the Civil Rights era. “Uncommon Vision” focuses on Griffin’s social activism but also examines how a spiritual commitment led him from a segregated childhood in Fort Worth to fighting with the French Underground, sustained him during ten years of blindness incurred by war injuries and fed him during a prolific creative life as writer/photographer. It’s an inspiring, entertaining and edifying story. Studs Terkel, one of the great chroniclers of 20th century American culture and a frequent interviewer of Griffin, summed him up thusly.